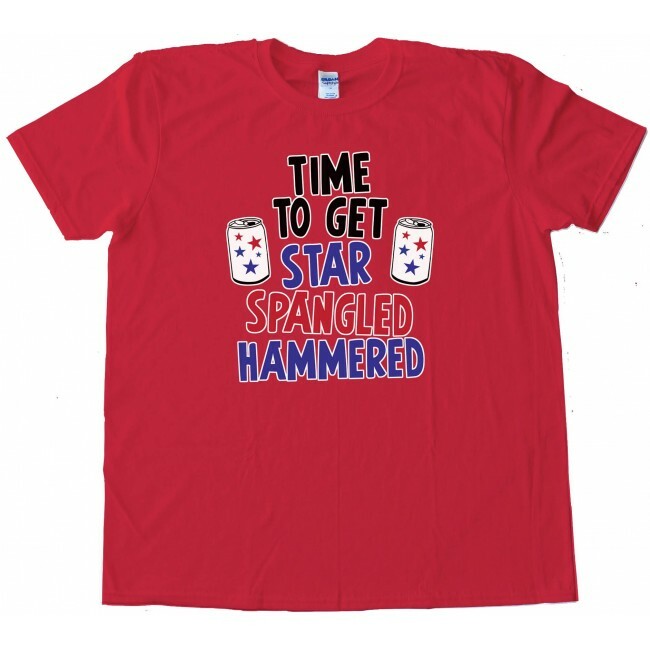 Time to Get Star Spangled Hammered - 4th of July Partydesign printed onto the highest quality softstyle tee shirts. 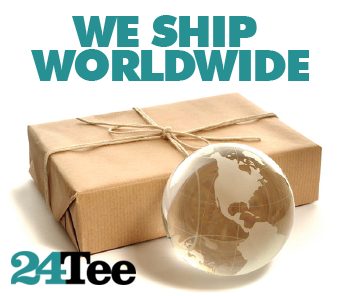 Printed on 100% Ring-Spun Cotton and printed with water-based inks for ultra-softness. Euro style fit in neck shoulders and sleeves Double needle sleeves and bottom hem. 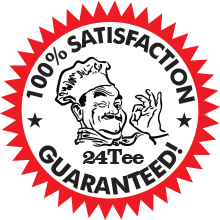 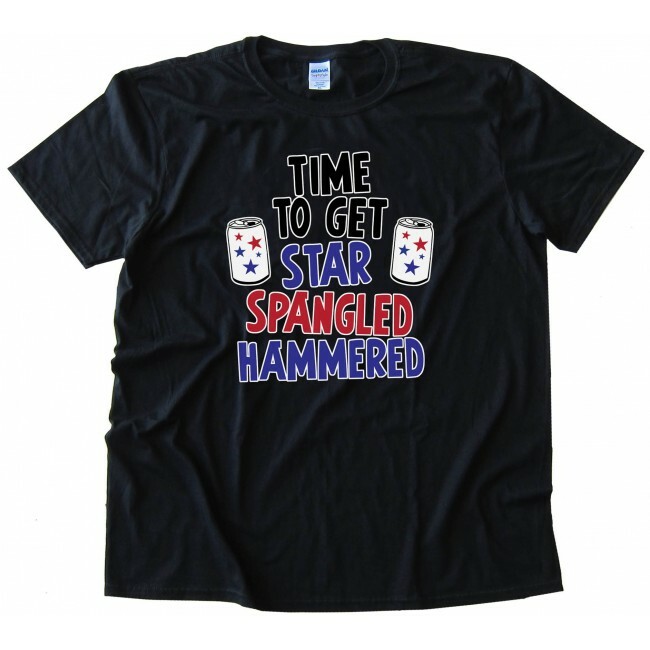 These shirts are comfortable durable and super-soft 4oz cotton! 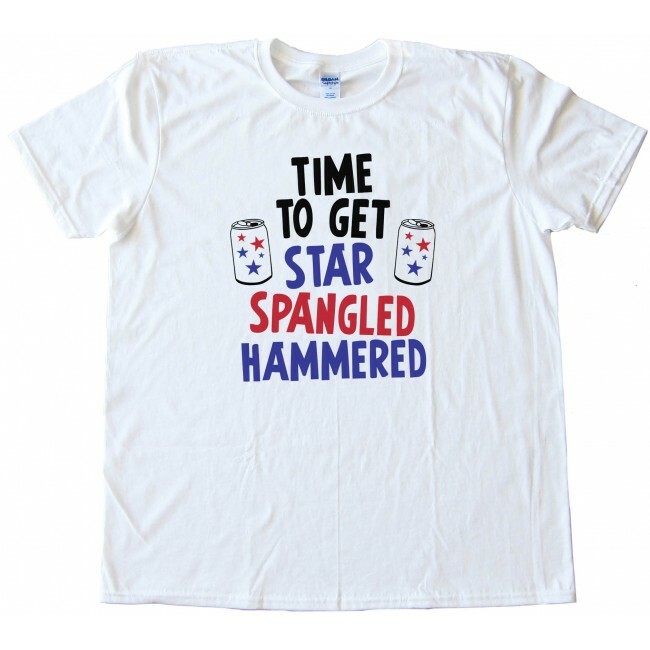 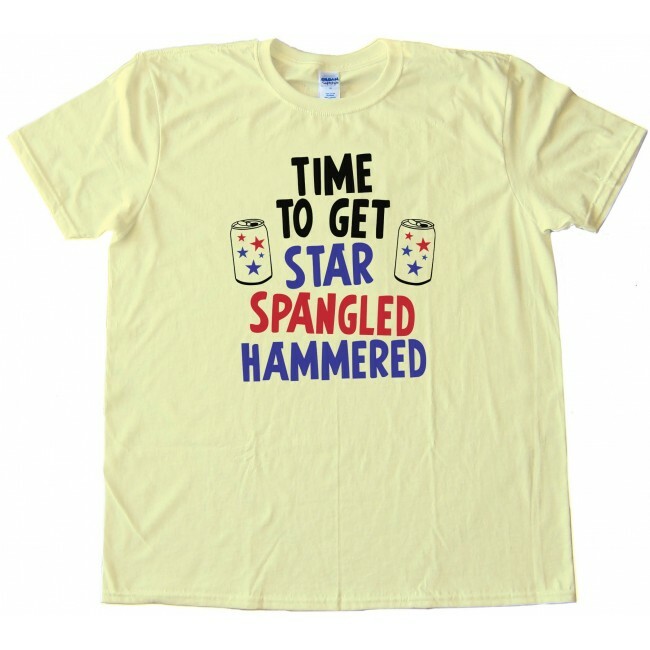 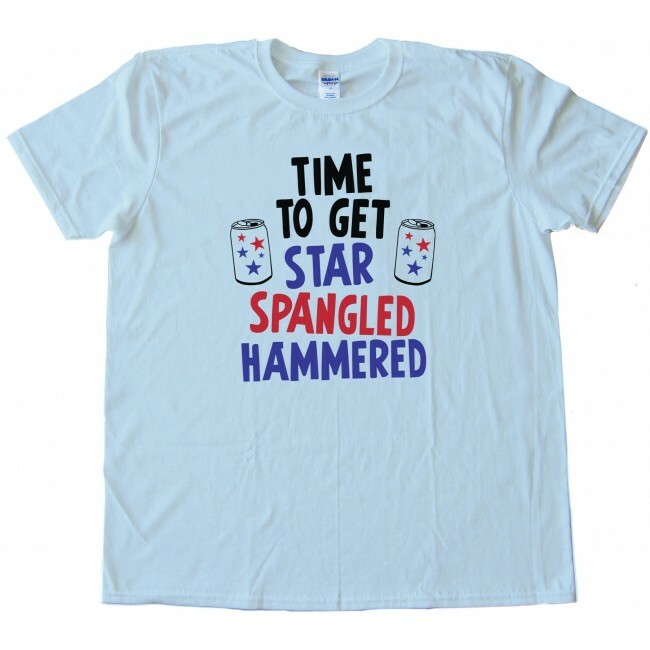 Time to Get Star Spangled Hammered - 4th of July Partdesign printed onto the highest quality softstyle tee shirts. 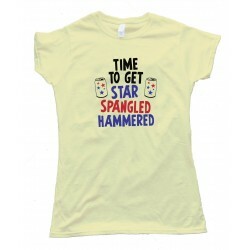 Printed on 100% Ring-Spun Cotton and printed with water-based inks for ultra-softness..